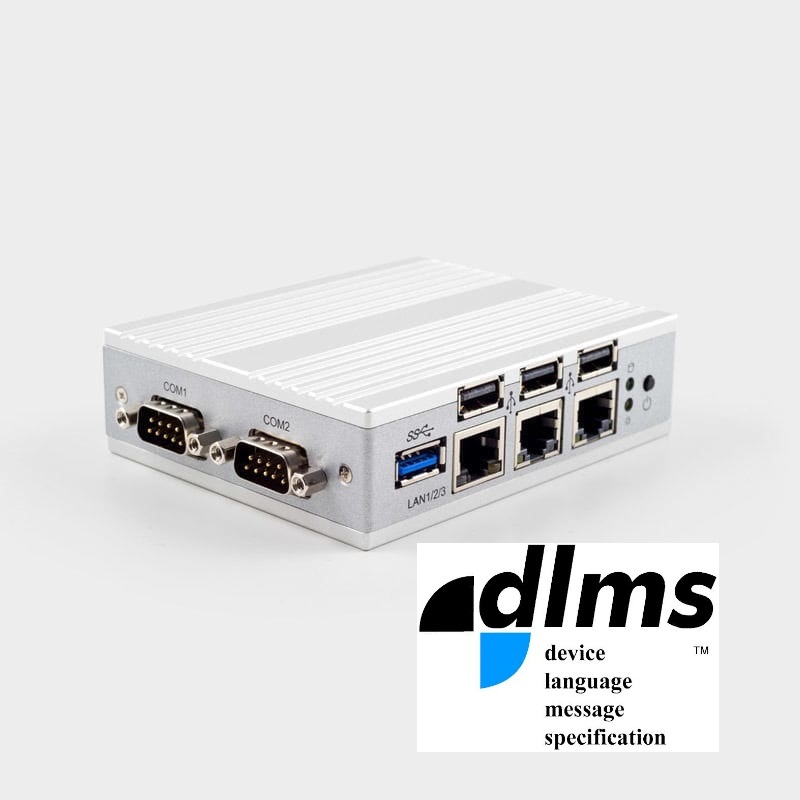 The Device Language Message Specification (DLMS) protocol is used in the context of counters and in particular energy counters for reading operating data. The reference standard is IEC 62056. It is based on services that allow you to read objects defined as OBIS, within which the meter's operating values ​​are mapped according to standard profiles.